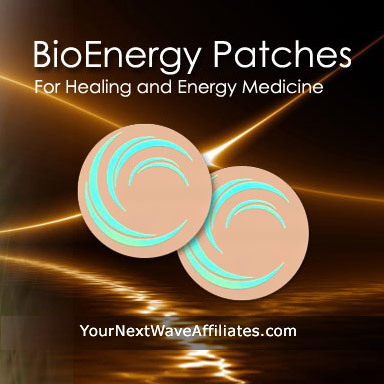 The Candida BioEnergy Patch supports healthy immune system function with bromelain, papain, & other specific frequencies to help eliminate fungus, yeast, and Candida concerns. Consider using Candida BioEnergy Patches when experiencing: infections (such as sinus, ear, eye), recurring vaginal yeast infections, oral thrush, headaches, toenail or skin fungus, jock itch, food allergies, brain fog, depression, and/or fatigue. 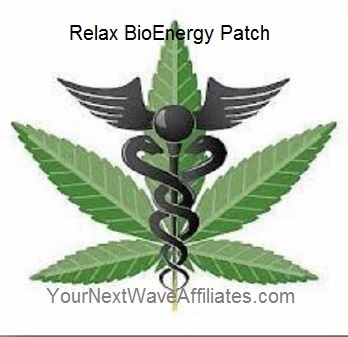 Patches that can be used in conjunction with Candida BioEnergy Patches to boost effectiveness: Adult Mental Focus, Allergies, Athletic Mental Focus, Bio Defense, Biofilm Bacteria, BAC (Bacteria), Children/Focus, Cleanse, D-Tox, Digest, Energy Balance, Enviro3, FEM (female hormones), Fibromyalgia, Gluten Free, GSH-Scar Tissue, Healing XL, Heavy Metal Plus, Lyme, Male Plus (Testosterone), Mood Boost, Parasites, VIR (Virus), Pain & Inflammation, and Stress/Anxiety, Stress Freeze, Well Being. Impaired immune system, medications, and individual sensitivities can reduce friendly gut bacteria which often provides a fertile environment for candida. 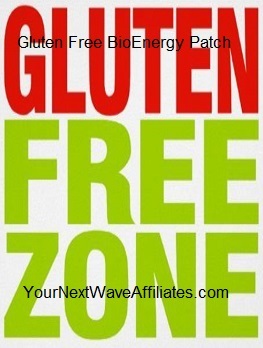 The Candida BioEnergy Patch can help restore a healthy gut condition. The Candida BioEnergy Patch can also help eliminate fungal skin conditions. The Manufacturer recommends wearing Candida BioEnergy Patch for 30 days to retard the growth of candida, and if needed, to continue use for an additional 60 days. 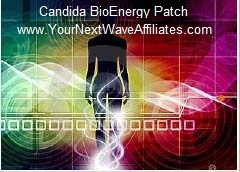 To see Candida BioEnergy flyer, click here.